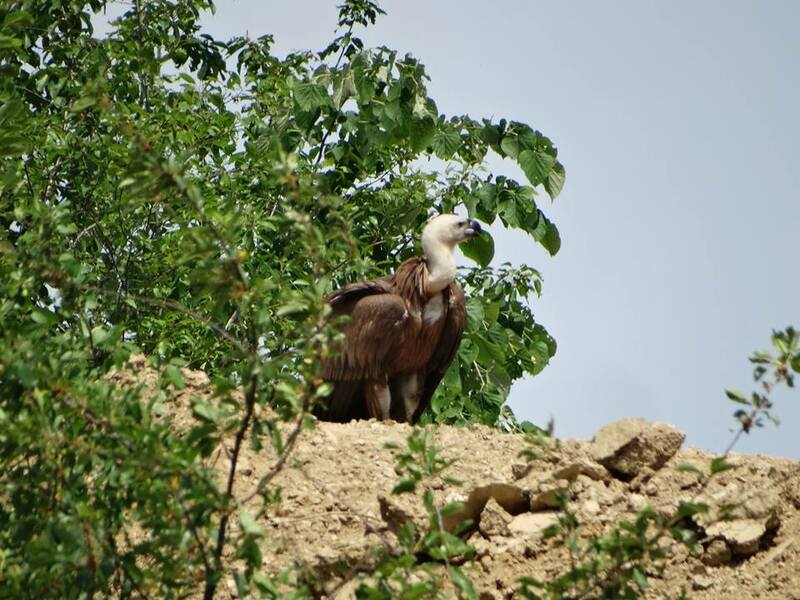 A griffon vulture, a very rare presence in Romania, was photographed earlier this week in the Portile de Fier Nature Park located in the southwestern part of the country. The species disappeared from Romania during the interwar period, the presence in the country being very rare, in transit. The griffon vulture is usually found in mountainous, wooded areas. It is about one meter long, with a wingspan that can exceed 2.5 meters. Its head is white while the rest of the body is brown and yellowish to reddish. The griffon vulture can live up to 40 years in captivity. It usually lives in southern Europe, with specialists estimating a continental population of about 20,000 pairs. It feeds on large insects, snails and, in particular, dead animals. The Portile de Fier Nature Park is one of the 22 national and nature parks managed by the state-owned company Romsilva. It’s located in southwestern Romania, in Caras Severin and Mehedinti counties, being one of Romania’s most spectacular parks in terms of biodiversity, geological diversity, and historical vestiges. The park has a total area of 115,656 hectares, of which over 75,000 hectares are forests.